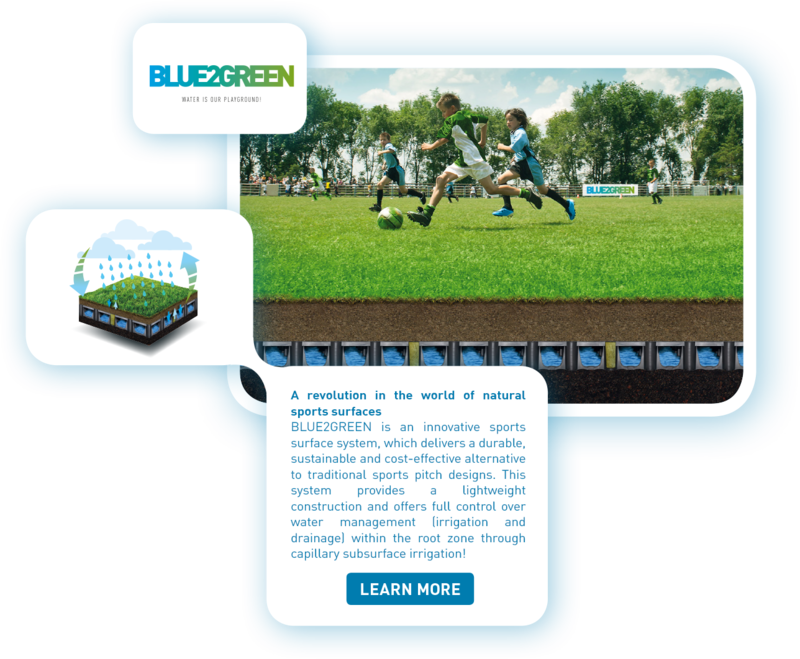 BLUE2GREEN is an innovative sports surface system, which delivers a durable, sustainable and cost-effective alternative to traditional sports pitch designs. 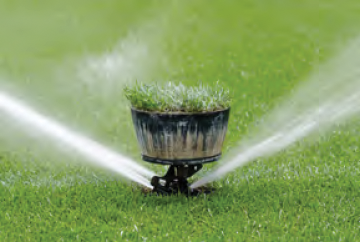 This system provides a lightweight construction and offers full control over water management (irrigation and drainage) within the root zone through capillary subsurface irrigation! 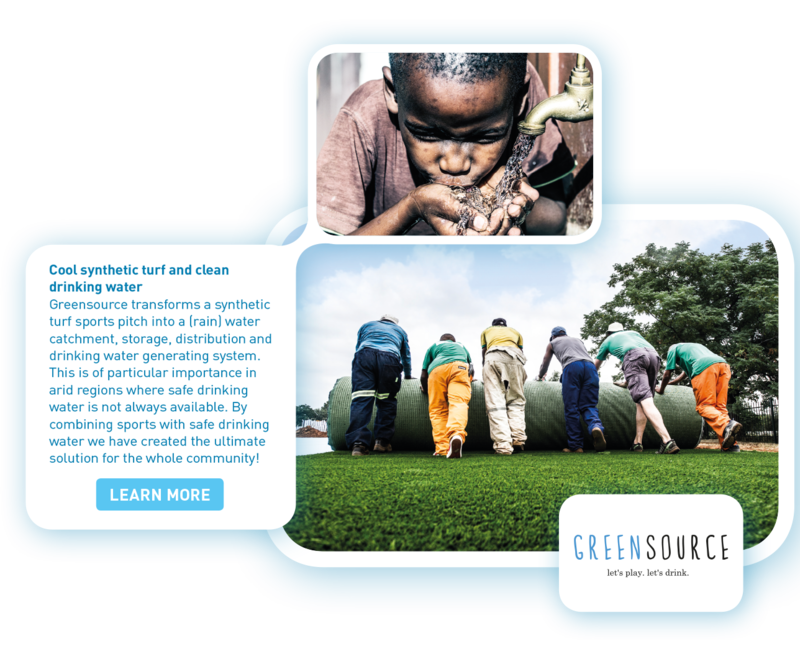 Greensource transforms a synthetic turf sports pitch into a (rain) water catchment, storage, distribution and drinking water generating system. This is of particular importance in arid regions where safe drinking water is not always available. By combining sports with safe drinking water we have created the ultimate solution for the whole community! A high quality surface is essential for sports. 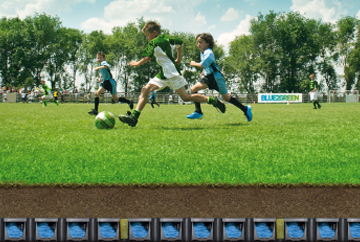 Enriching the soil surface with SportsAddit improves the resilience, traction and stability of the surface, making the sports pitch more comfortable and safe to play on. 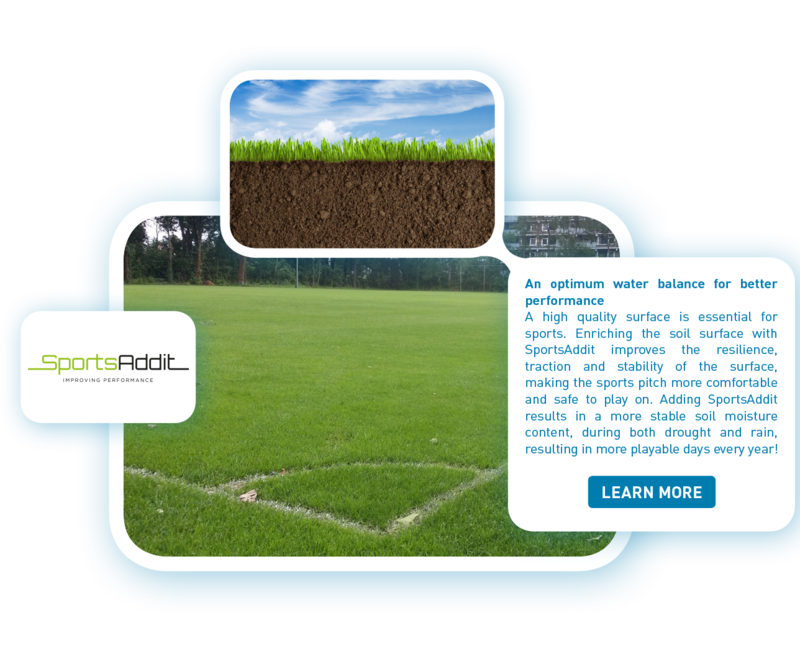 Adding SportsAddit results in more stable soil moisture content, during both drought and rain, resulting in more playable days every year! 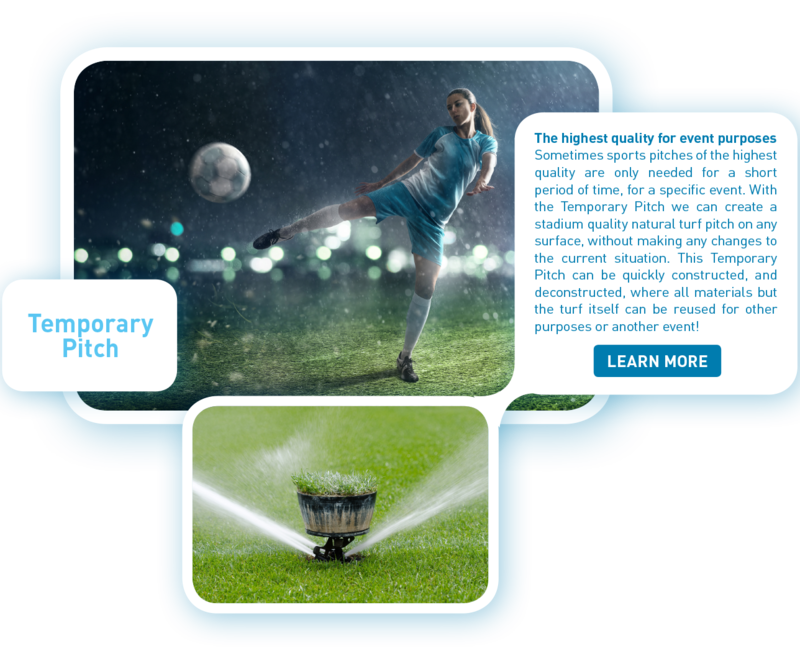 Sometimes sports pitches of the highest quality are only needed for a short period of time, for a specific event. 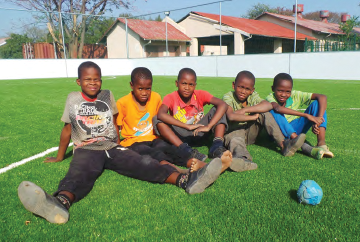 With the Temporary Pitch we can create a stadium quality natural turf pitch on any surface, without making any changes to the current situation. 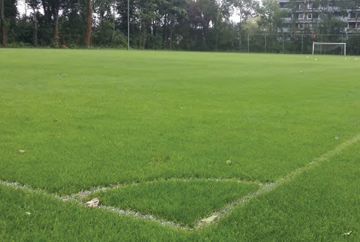 This Temporary Pitch can be quickly constructed, and deconstructed, where all materials but the turf itself can be reused for other purposes or another event!